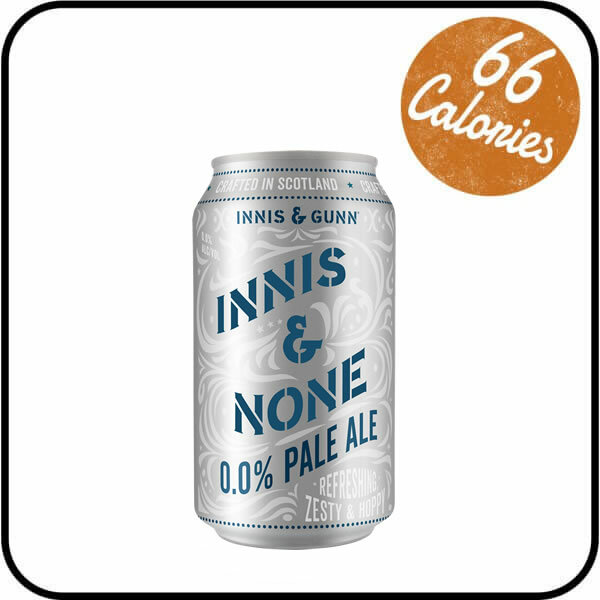 Innis & None is a delicious citrus pale ale from Scottish brewers Innis & Gunn. It has big hop bitterness, balanced with a touch of sweetness and the added goodness of ginseng and vitamin C.
Innis & None is the very first zero alcohol beer from Innis & Gunn. 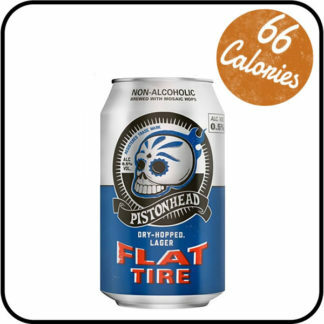 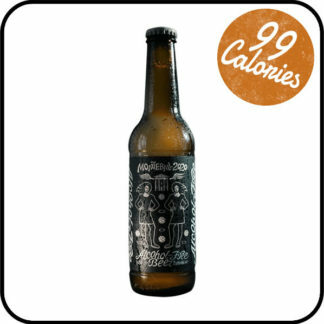 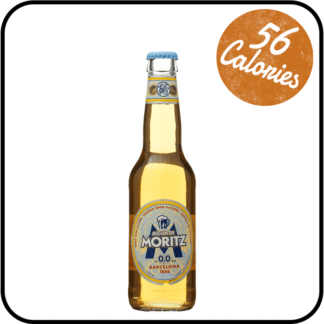 It’s bold, zesty and thirst quenching, with all the hops and flavour you want from a craft beer, just no alcohol. 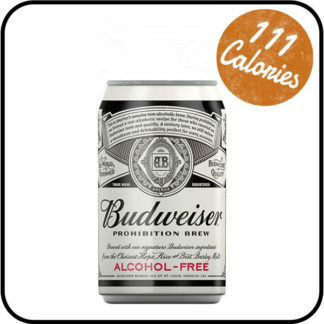 Whilst most non-alcoholic beers are brewed and then dealcoholised removing some of the flavour. 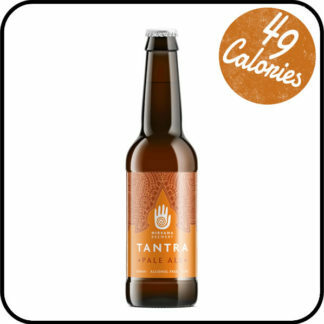 Their brewers have created a beer like no other; Innis & None is brewed but not fermented, leaving all the flavour untouched.